Your schedule is hectic and your life is busy. Simplify your insurance by having all of it in one place. Emery & Webb has been insuring families for generations. 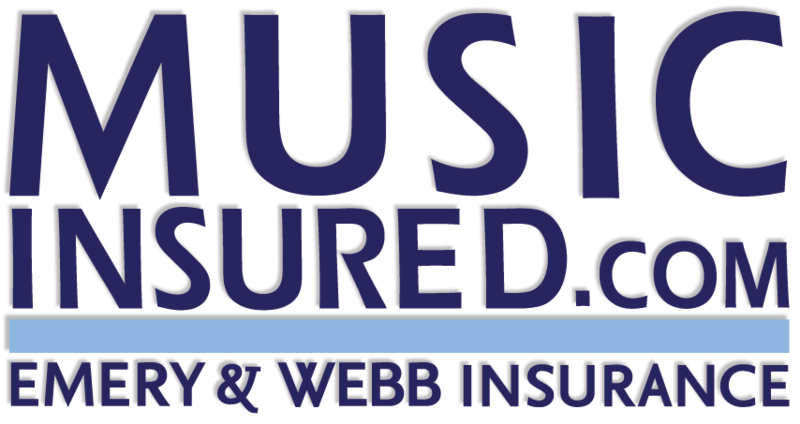 We partner with multiple insurance companies to offer you options and breadth of coverage. Let our family protect your family.